ALWAYS TRAVEL IN FIRST CLASS! Experience unrivaled touring comfort in luxury that fits your style. 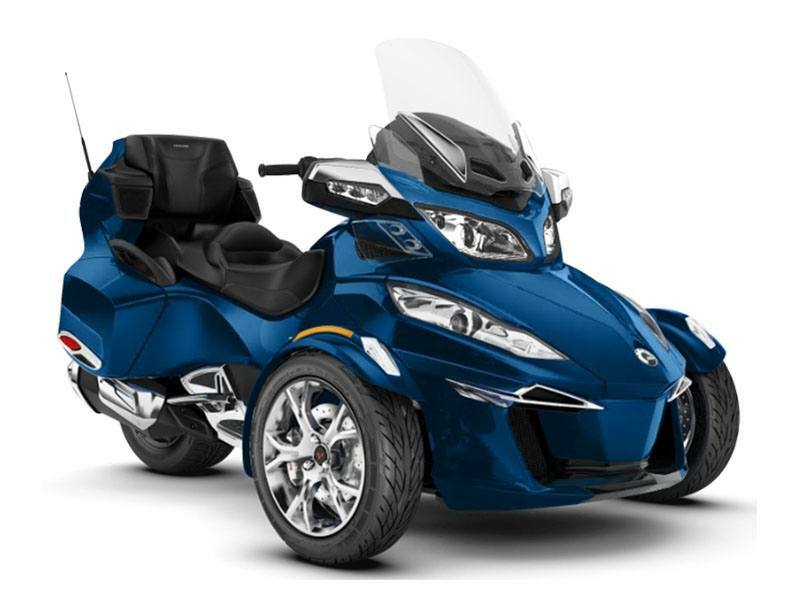 The Spyder RT Limited features integrated, vehicle-optimized smartphone apps, a long-distance seat, and many more features designed for the ultimate adventure. Travel in style and turn heads with this ultimate luxury touring Can-Am Spyder. 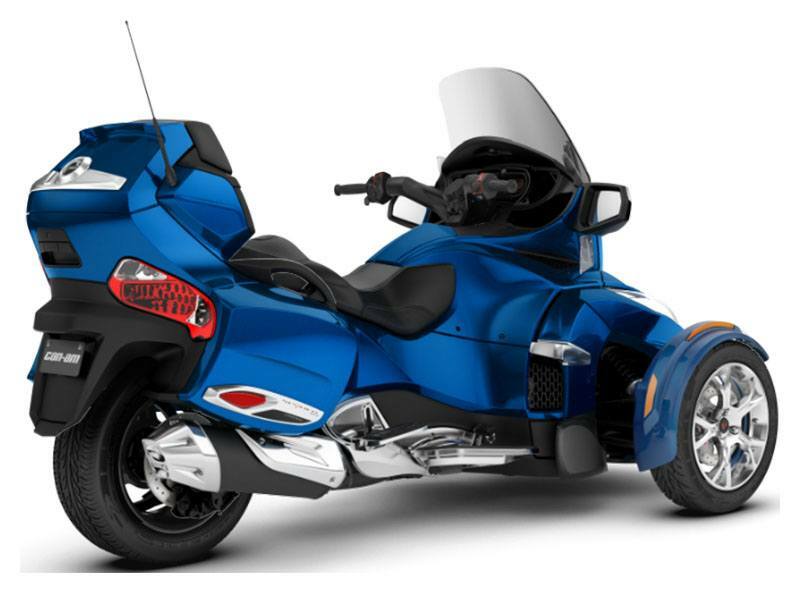 ¹3 Years = 24 months BRP limited warranty with FREE 24 months roadside assistance + 12 months B.E.S.T. coverage with FREE 12 months roadside assistance. (Florida residents receive 36 months BRP Limited Warranty with FREE roadside assistance). Please call for more details.